Both Report and Get Help empower students to stand up for themselves and for one another. Downloading the app from the App Store or Google Play and using the corresponding access code for your student’s campus. 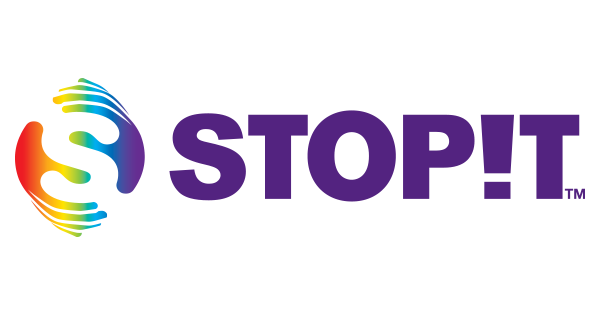 ﻿Watch this video to learn more about STOPit, or watch one of the tutorial videos for the STOPit mobile app.